Bishops have been synonymous with quality since their formation. 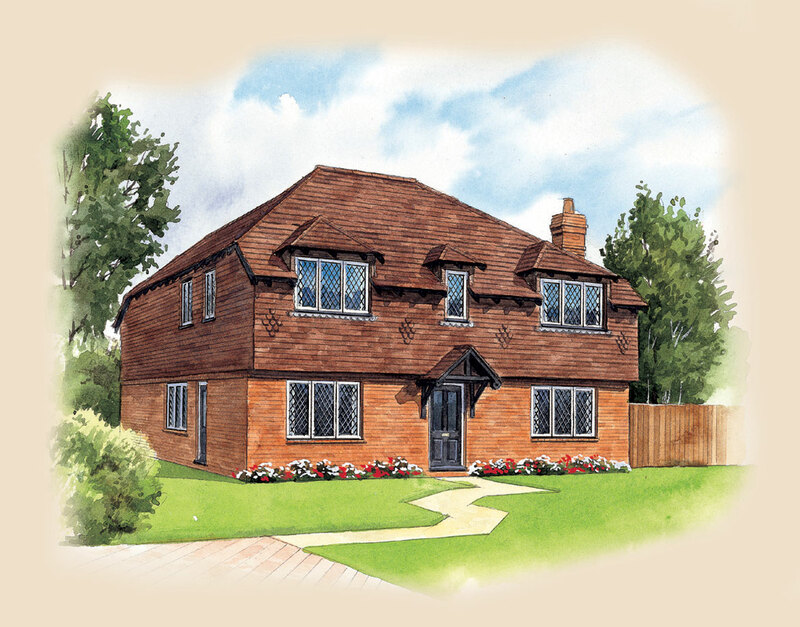 Building traditional architect designed homes in Hertfordshire. Not only do we ensure that these high specification homes blend sympathetically with local building styles, but we employ top quality local craftsmen to produce the superb finish that purchasers are entitled to expect. Each development receiving the personal attention of the whole management team. You can be sure that a ‘Bishops” home is a home to cherish.